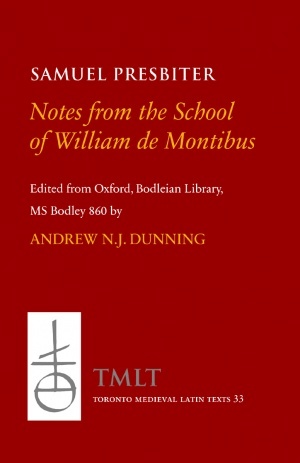 Andrew Dunning is Curator of Medieval Historical Manuscripts, 1100–1500, for the British Library, where he is working to uncover relationships between the scholastic and monastic institutions that created manuscripts in England and France, and applying digital tools to make manuscripts accessible to anyone. He is a regular contributor to the library’s Digitised Manuscripts blog. 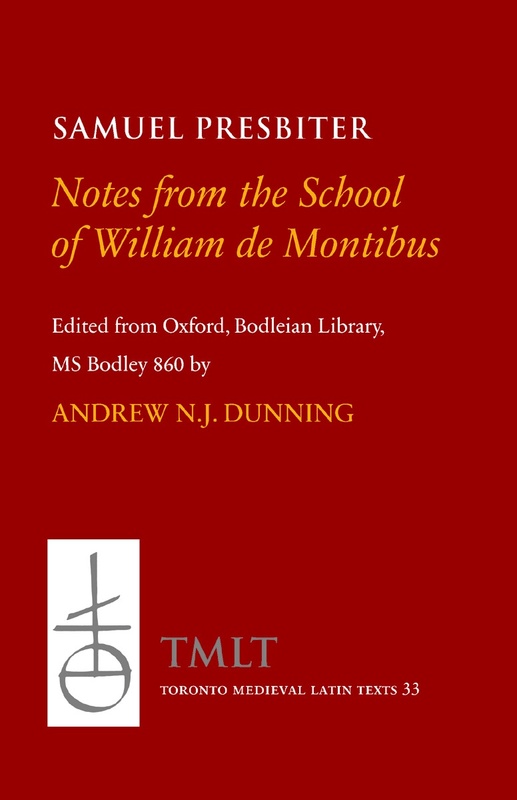 He previously taught courses on classical, medieval, and early modern history and languages for the University of Toronto, where he received his doctorate in 2016 from the Centre for Medieval Studies, with the thesis ‘Alexander Neckam’s Manuscripts and the Augustinian Canons of Oxford and Cirencester.’ He was an RBC-Bodleian fellow at the Centre for the Study of the Book, University of Oxford during Hilary term 2016, and has also held fellowships from the Social Sciences and Humanities Research Council of Canada.